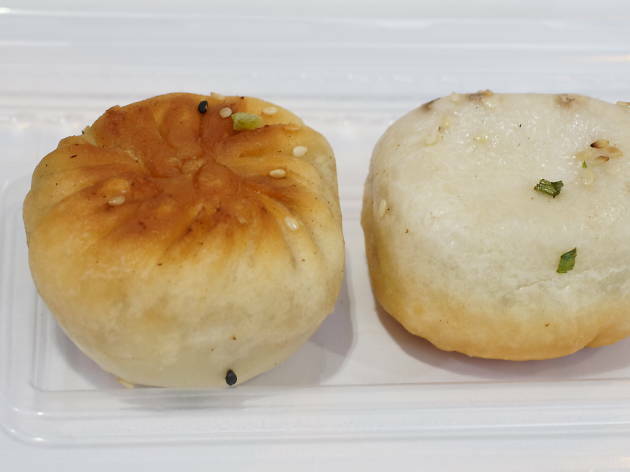 Opened by former musician Oscar Siu, King of Sheng Jian sells hundreds of its fresh-out-the-pan Shanghainese buns every day. 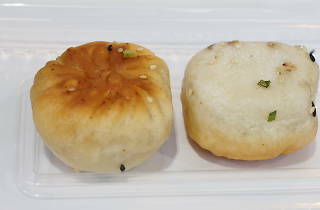 With good reason, too – the buns are perfectly crisp on the outside and plump with a balanced mix of fatty and lean pork and a savoury broth. Remember to bite into these carefully so you don’t scald your mouth.